Winter storm Jonas brought at least 20 inches of snow to my area this past weekend; for me, there's no better way to battle cabin fever than cranking up the heat, brewing a nice pot of coffee, and sitting down to knit a cozy scarf. 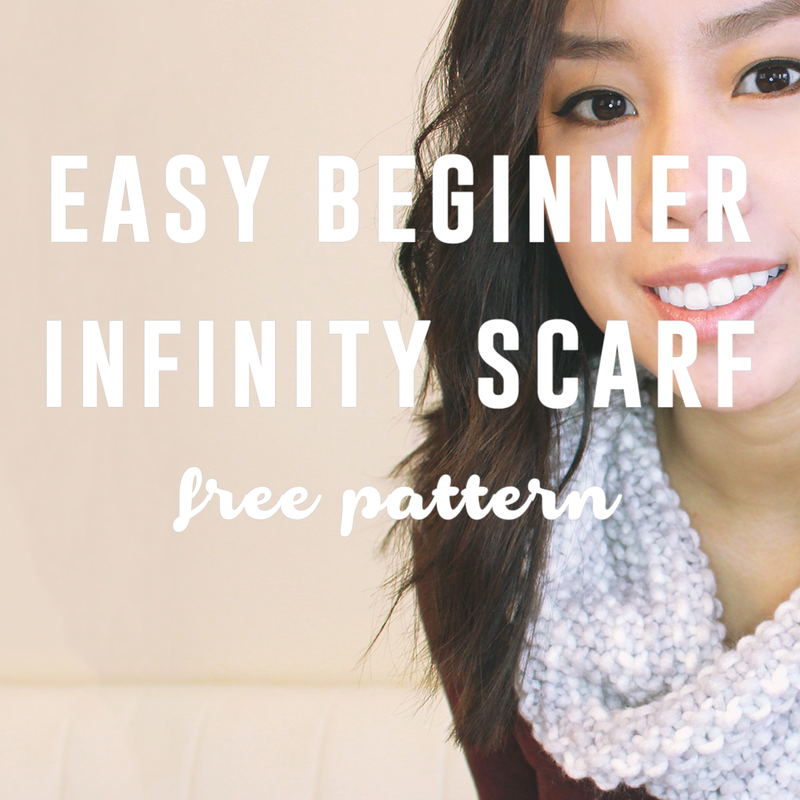 This infinity scarf is a simple pattern that can be easily completed during a weekend snowed in. The simple seed stitch only requires you to know the 2 basic stitches: knit and purl (watch the knit stitch 'how to' tutorial here, purl stitch tutorial here). I chose to use a dual colored yarn for added texture, but I'm not quite sure I like the end result. 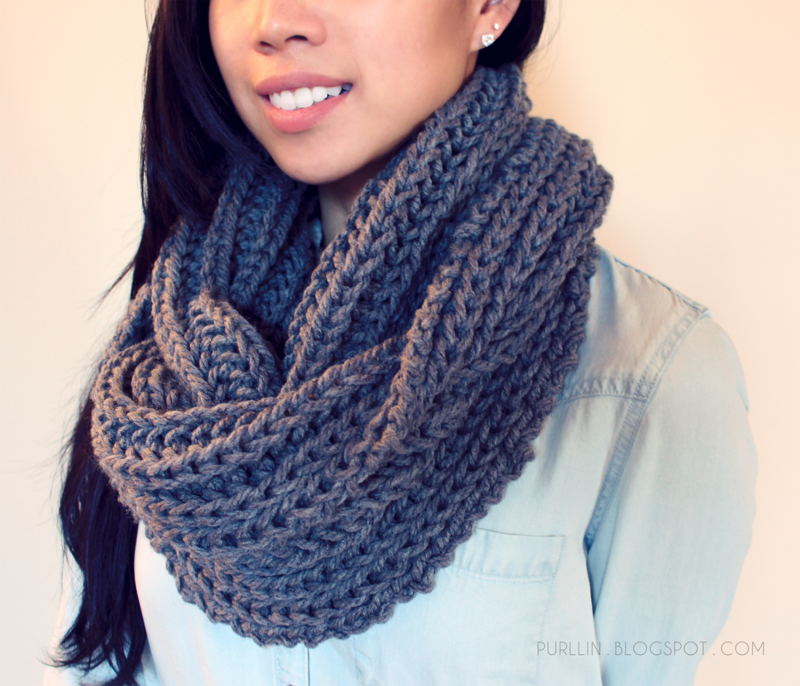 Though it is slowly growing on me, I can't say this is the favorite scarf I've ever knit. If I were the make this scarf again in the future, I'd probably pick a solid color yarn. Another change I'd consider is to cast on less stitches so the scarf would wrap more tightly around my neck; however, it all depends on what style you're going for -- a loose infinity scarf or a cowl-style tube scarf. 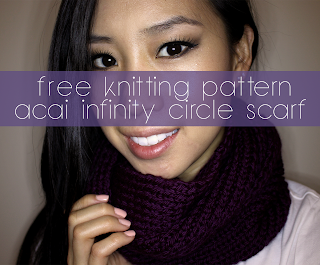 The completed dimensions of my scarf: 27 inches in circumference and 13 inches in height. 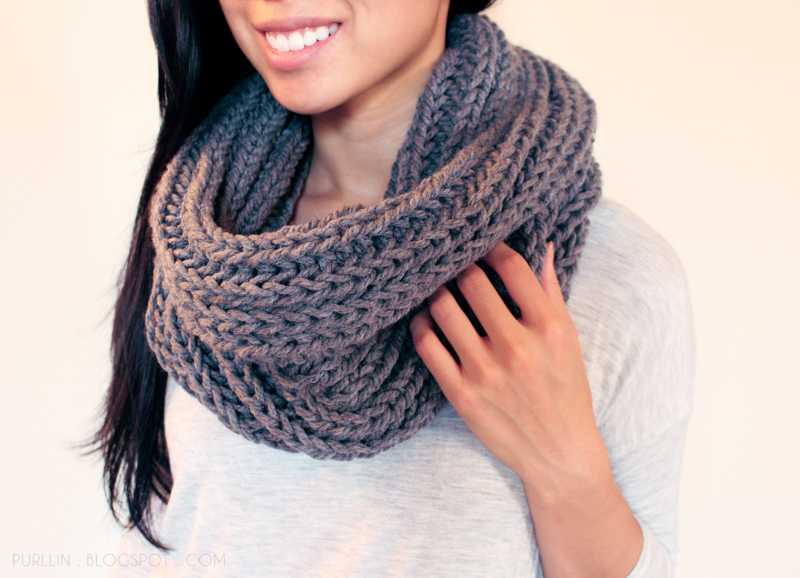 Another great option is Lion Brand's Wool-Ease Chunky Yarn which is also bulky weight category 5 yarn. Money saving tip: If you decide to purchase your materials online, don't forget to shop through a cash back link. 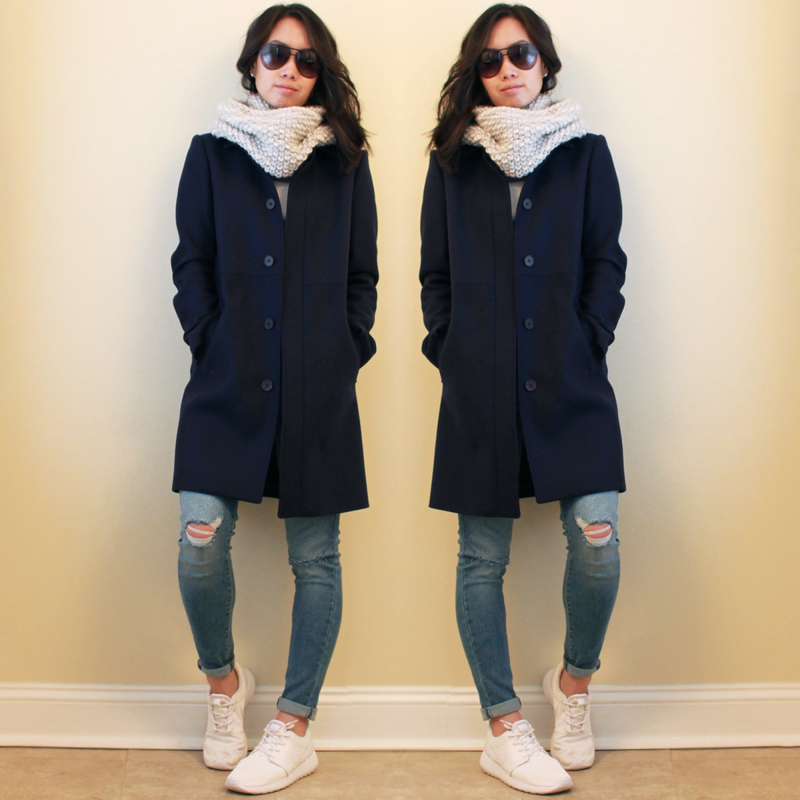 I most commonly shop through my Discover credit card cash back program or ebates. Ebates offers up to 4% cash back on amazon.com purchases (depending on the item category). You can sign up for ebates here; it's quick & easy. Keep repeating round 1 and 2 until desired height. I completed 60 rounds and probably utilized about 230 yards of yarn. 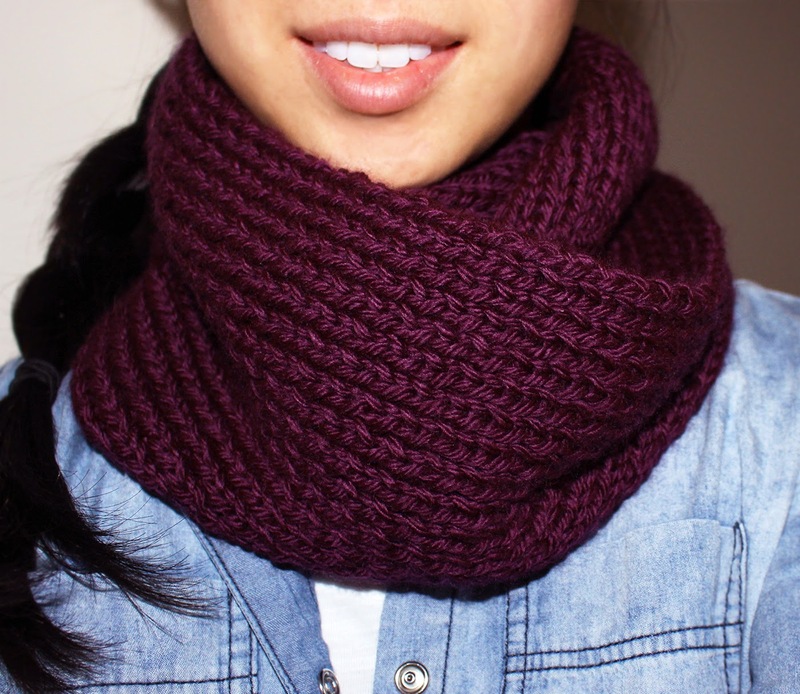 What the scarf looks like when laid out flat. 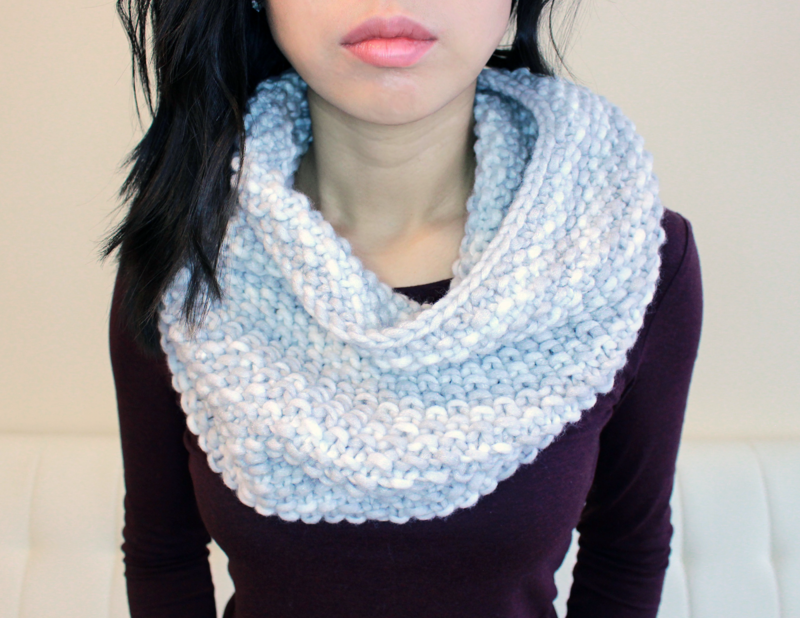 Worn more "bunched up" for a less chunky style. 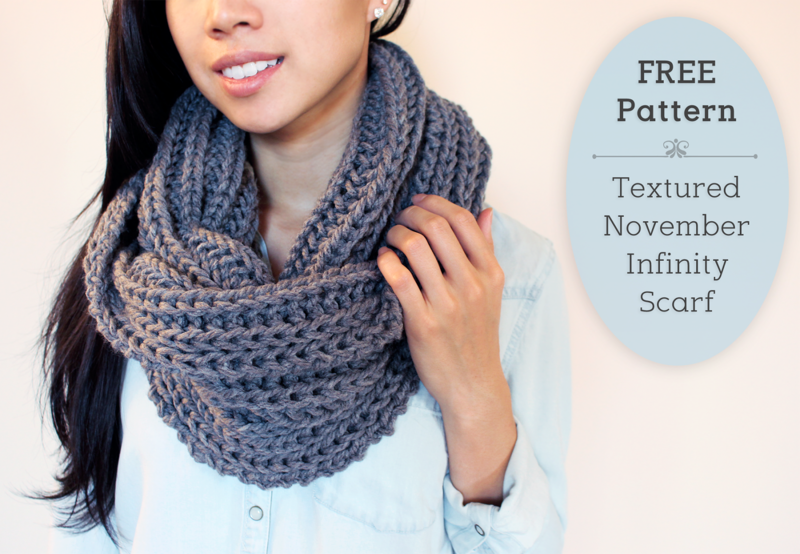 I hope you will give this scarf a try : ) and if you do, be sure to tweet me a photo or tag me on your instagram knitting photos! My username on both: @L_LIN. Happy knitting! 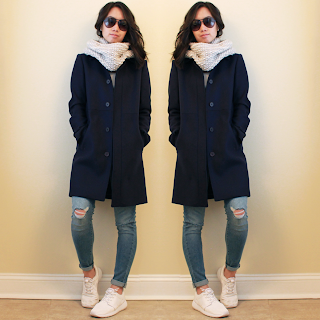 I've been extremely MIA on this blog and thought it's about time I pop back in to say hello. 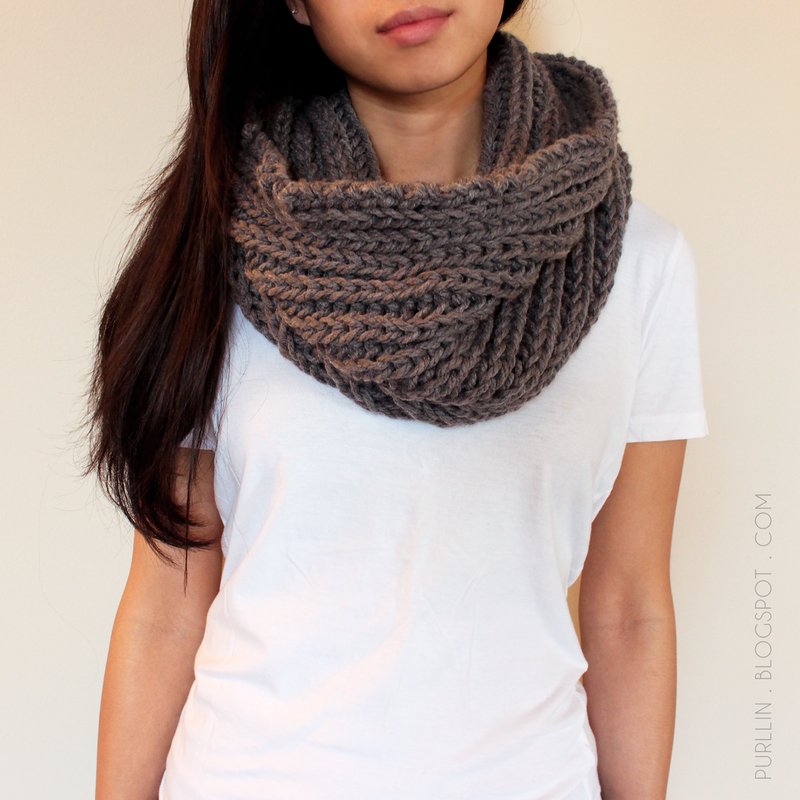 Despite much brainstorming I haven't had much time to create/complete any serious knitting projects this season. I started a variety of patterns, but ended up not liking the result and unraveled them before completion. 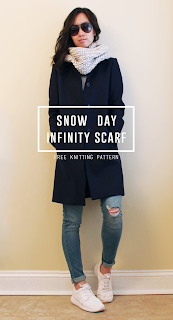 :( I'm sorry for the lack of content on this blog; I hope to rediscover my inspiration soon and post some new patterns in the upcoming months. 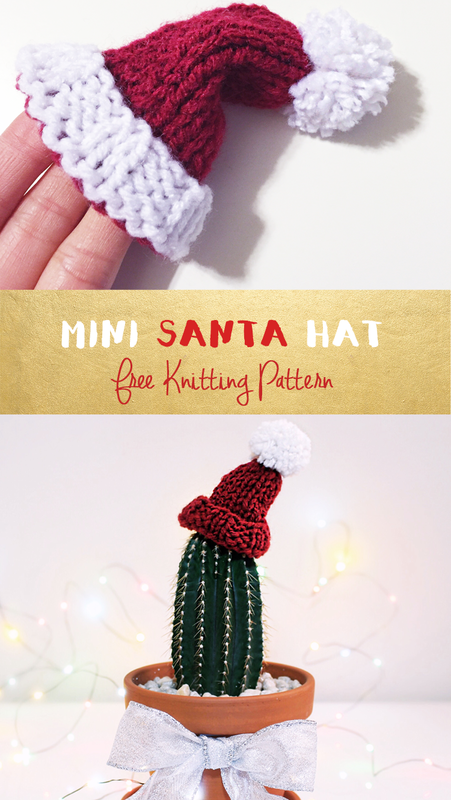 I recently knit a miniature Santa hat for my cactus and thought I'd share the festive photo with you all. I also knit a second miniature hat with a white fold up brim for my friend's pet. I didn't jot down the pattern for the first mini hat I made for my cactus since it was a quick impulse knit and I was just winging it. Here is the pattern for the second mini santa hat I made. 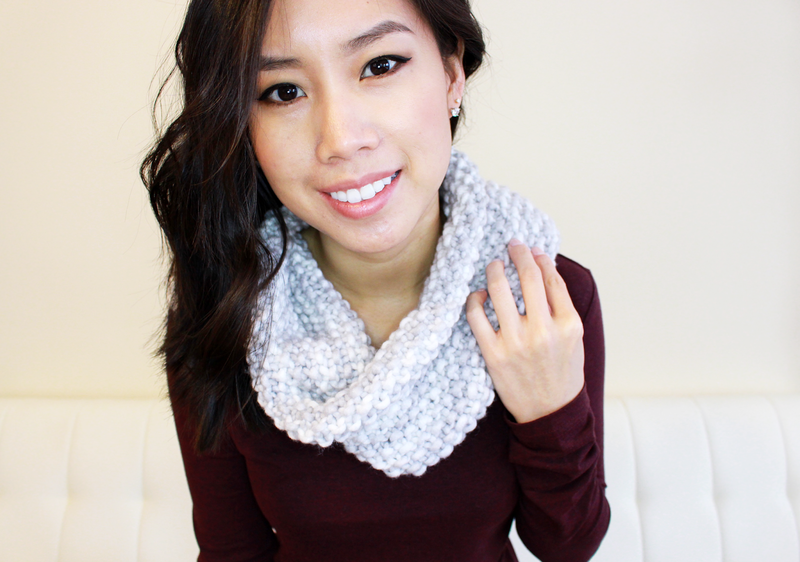 Using US size 8 straight needles, cast on 24 stitches with white yarn. Snip the red yarn leaving a 5" tail and thread it on a yarn needle/tapestry needle.Draw the yarn through all the remaining stitches and then remove the knitting needle. Pull tightly to cinch the top of the hat, knot it up. Join the two edges of the work together to create the cylindrical shape of the hat. 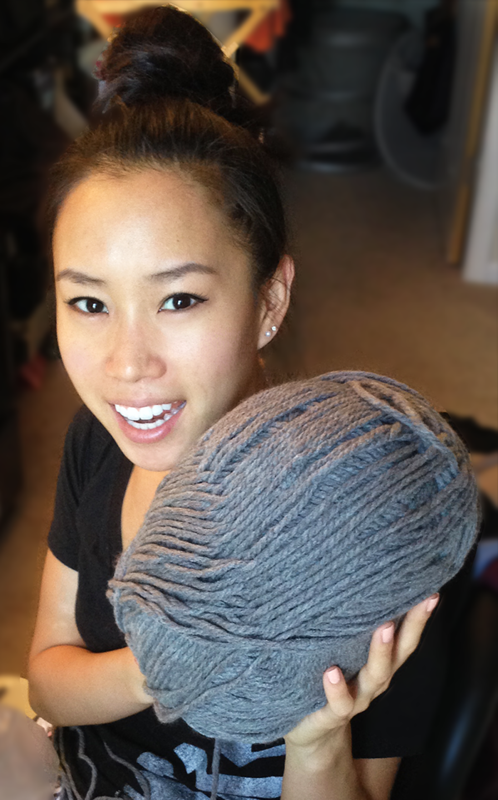 Create a mini pom-pom (my how-to tutorial video here) and attach to the top of the hat. 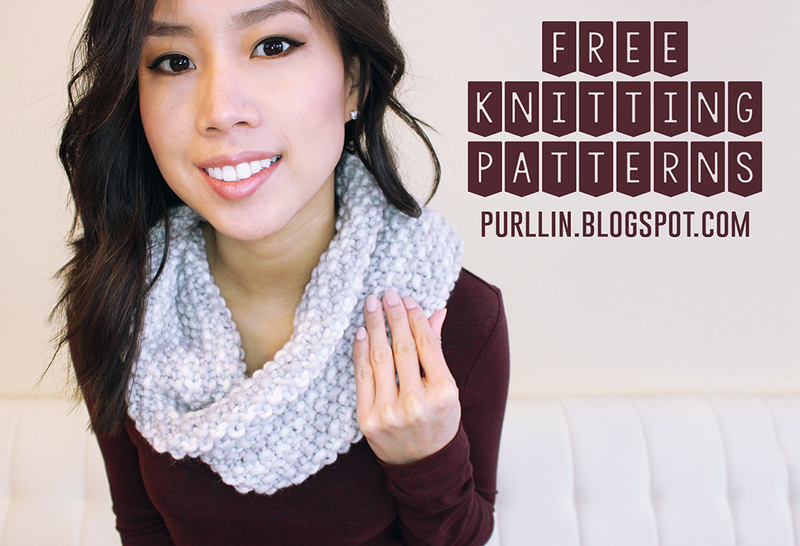 Please tweet me or tag me on instagram (@L_LIN) if you try this pattern! Wishing everyone a warm holiday season and a very happy new year! 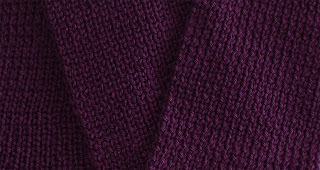 The fisherman's rib is a beautiful reversible pattern that looks almost identical to the "brioche" stitch; the two stitches have different patterns, but end up looking very similar once worked up. 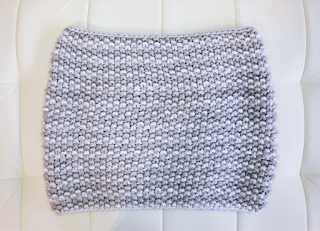 This stitch is pretty much the cousin of the rib stitch: looking like a wide/stretched out version of the 1x1 rib. 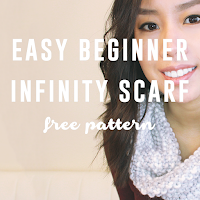 It's a great pattern for scarves since it's thick, has a lot of horizontal stretch, and the pattern is reversible. The edges don't curl in and will lay flat, which is nice since this means you don't have to block your piece of work. Repeat row 2 and 3 until desired length or next part of pattern. 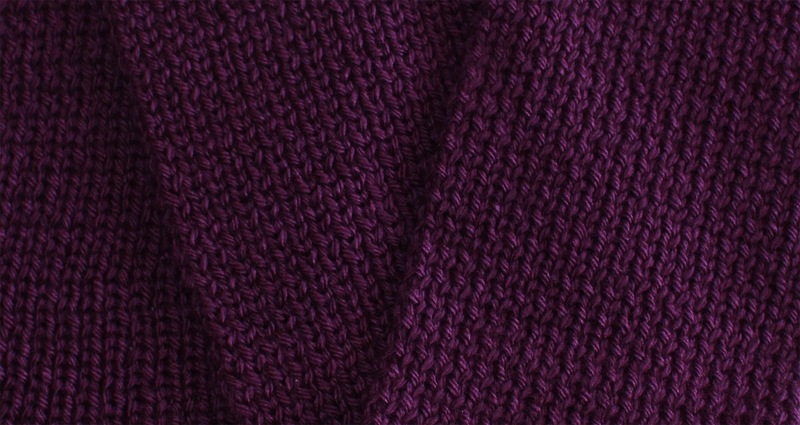 I initially had some trouble learning this stitch because I was getting confused with the K1B (knit one below) stitch. The video tutorials I watched either went super fast, had poor lighting, or they just didn't zoom in close enough to show which loop to go through for the K1B. 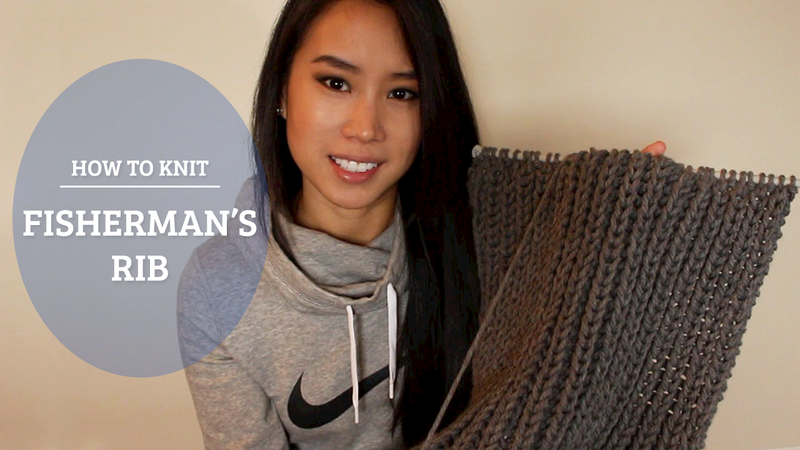 So I decided to create a video tutorial on how to knit the fisherman's rib where I go through the stitches slowly and repeat the instructions multiple times. I hope this will help some of you learn the fisherman's rib! 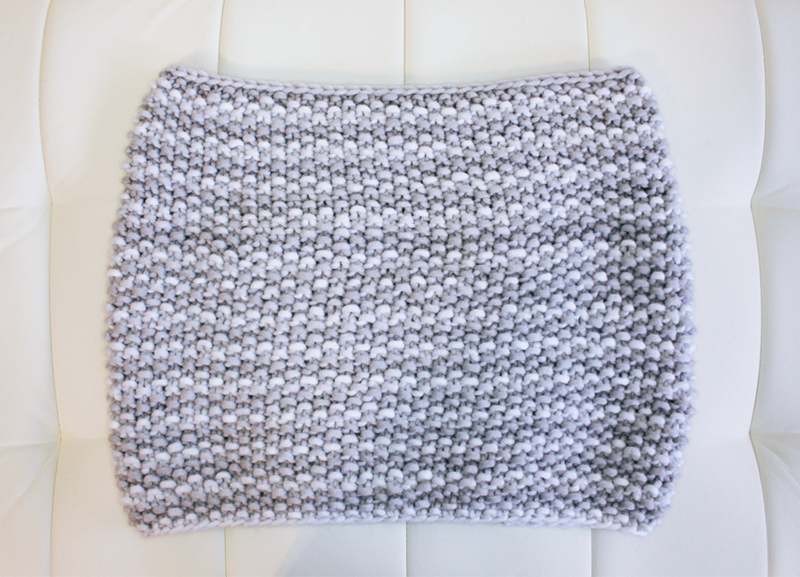 The stitch is very easy once you get the hang of it. Happy knitting!